The most deadly plant in the world? 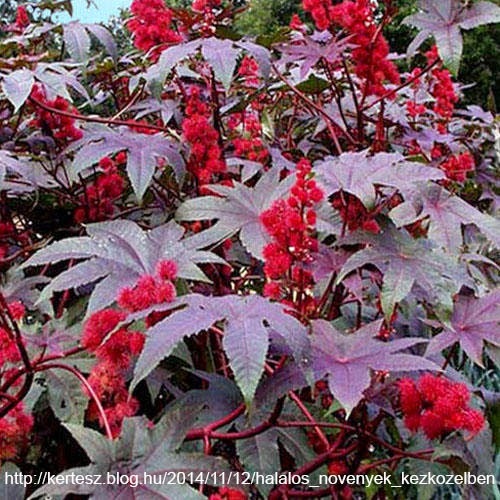 Ricinus communis is commonly known as the Castor oil plant. It is a widely cultivated garden plant and is kept for it beauty despite the fact that it is very deadly. According to the Guinness book of records it is the most deadly plant in the world, however this is debatable. The beans of the plant carry a toxin called ricin, the same one made famous in Breaking Bad. Eight beans are said to be enough to kill most people. The toxin ricin interferes with protein synthesis. Basically it stops almost every metabolic process in your body and you slowly die. The poison normally kills within a week. Ricin is not undetectable and it is not untreatable. If treatment is available the patient will usually survive. The symptoms vary from case to case but they can be a lot more severe than they seem to be in breaking bad. It is fairly hard to detect if you don't know what to look for. 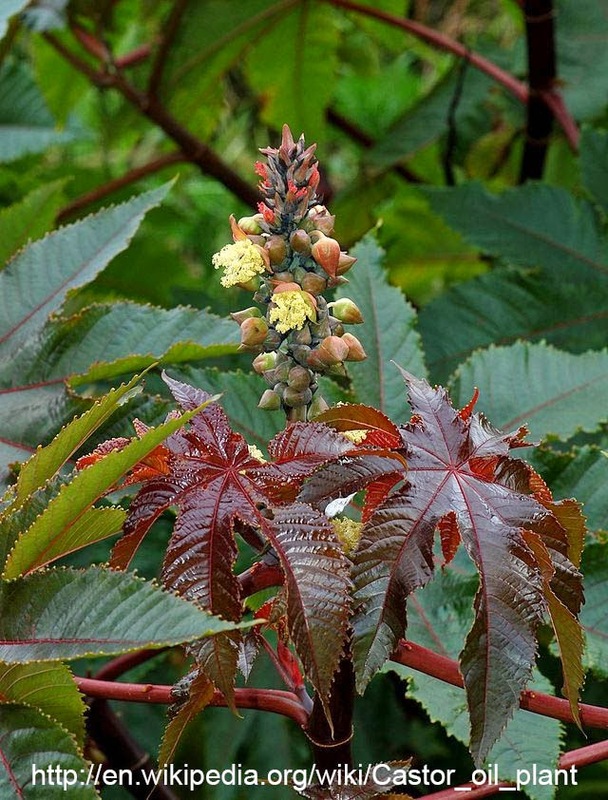 The Castor oil plant is native to North East Africa and India but grows wild throughout the tropics and is widely cultivated.